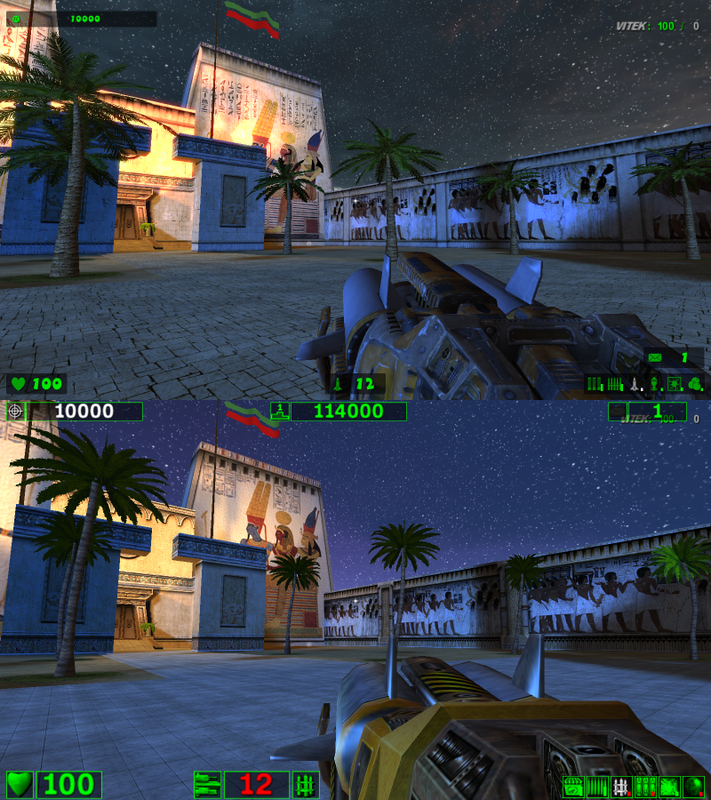 This is not a mode but an upgrade (released in the summer of 2013) of the classic The First Encounter, with all models, textures and effects converted from Serious Sam FE HD. After installing PLUS you'll still be able to play online on a normal servers, but only as client: developers warned that you won't be able to host servers. 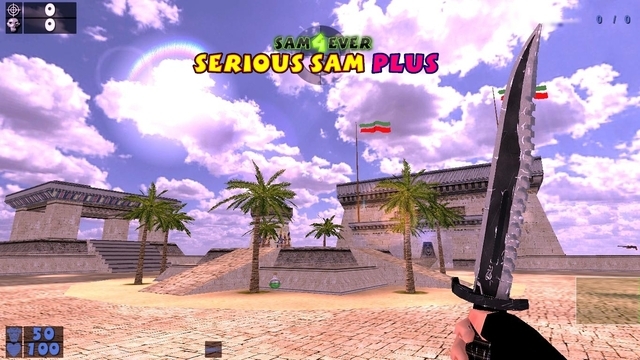 "Serious Sam Plus" was tested on "Serious Sam FE 1.05", which has been manually patched from 1.00a version. Also works on the Steam version.